Freshwater, formerly known as Harbord, is a suburb of the Northern Beaches in New South Wales. Freshwater is located 17 kilometres north-east of Sydney central business district. Northern Beaches Council is Freshwater’s local council. The Harbord Estate was named to honour the wife of New South Wales Governor. Before her marriage, Lady Carrington was the Honourable Cecilia Margaret Harbord. For many years, the beach and the district behind it was known as Freshwater which was probably named after Freshwater, Isle of Wight in England. However, some time after the naming of Harbord Estate, a number of residents began to believe that the holiday image of Freshwater should be upgraded by a name change to Harbord. The change of name attracted much controversy and debate. When the first local district school was built in 1912, a petition was sent to the Minister of Education requesting it should be called Harbord Public School. The Minister declined and officially opened it Freshwater Public School. Pressure was then directed towards renaming the post office. The Postmaster-General finally accepted the views of those who wanted a residential image and Freshwater officially became Harbord on 1 September 1923. Freshwater is the birthplace of surfing in Australia. It was here in 1915 that Hawaiian legend Duke Kahanamoku gave an exhilarating exhibition of wave riding. Whilst staying at the Boomerang Camp at Freshwater, the Duke fashioned a traditional board from the local timbers, and it was with this board that he first introduced to Australia the ancient craft of Hawaiian kings. The size of Freshwater is approximately 2 km² . It has 5 parks covering nearly 9% of the total area – including Freshwater Reserve, McKillop Park, Harbord Park and Jacka Park. There are 3 schools located in Freshwater – Harbord Public School, St John the Baptist and Freshwater Senior Campus. Harbord Village is the thriving town centre of Freshwater with a number of cafes, restaurants, shops, supermarkets and thriving businesses. A vast variety of cuisines including Thai, Indian, Modern Australian and Italian would cater to everyone’s taste buds. With a post office, butcher, dry cleaner, hairdressing salons, florist, real estate, fitness club, financial services this town centre has all the mod cons to keep the local community happy. Sitting on the headland Harbord Diggers Club is something of an institution in the district. You can enjoy the club’s many sporting facilities (including a gym and bowls), reasonably priced restaurant, bar and function rooms. The Harbord Hilton is the friendly local pub with a quality restaurant, beer garden, live entertainment and a drive through bottle shop. Always the spot to go after a hard days work for a few quiet drinks and a bite to eat with your friends. 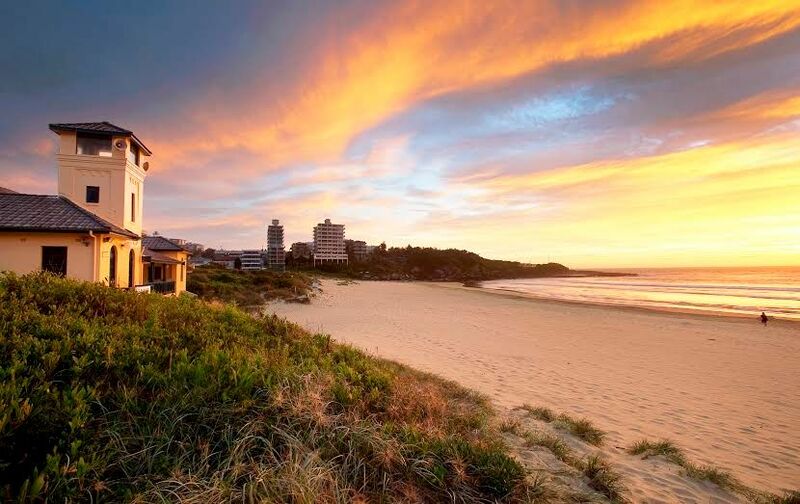 Freshwater Beach is a popular spot for beach and holiday goers with one of the Northern Beaches most popular swim beaches. Freshwater Reserve is located next to Freshwater Beach with BBQ/picnic areas to enjoy a day out with friends and family. A surf pool and a coastal walk are just some of the other attractions to Freshwater. Freshwater Surf Life Saving Club has been open since December 1908, with a number of local volunteers who patrol on the weekends and public holidays from the end of September to Anzac Day in April each year. Having just celebrated 100 years of service to our community Freshwater SLSC continues to maintain a strong community spirit.